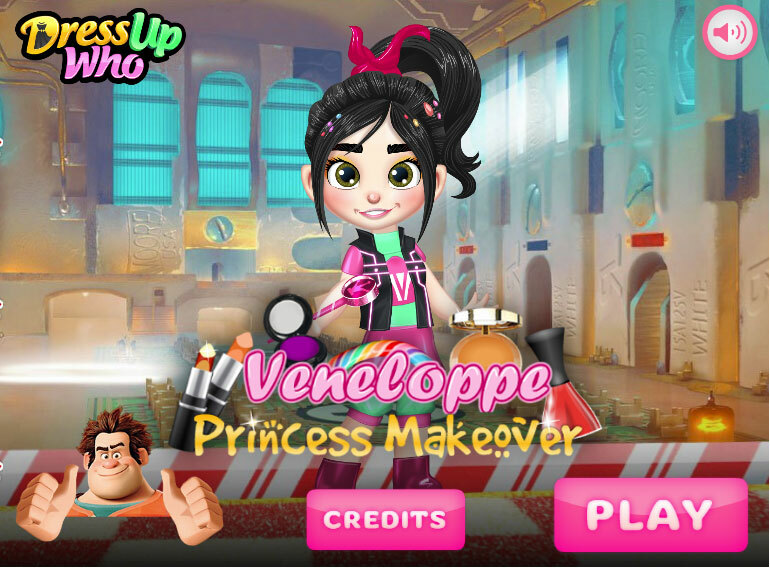 A dress up game about a cute girl, Vanillopp von Keks. Played: 2466. Added: 28-11-2018, 11:26.